GayandRight: An Evening with Barbara Kay in Ottawa! 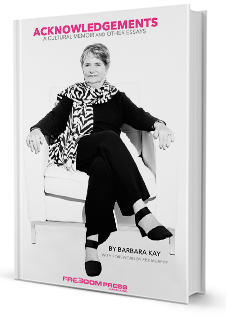 An Evening with Barbara Kay in Ottawa! Admission: $20, or with Festival Pass. Tickets available at the door. Marriage was created by heterosexual people FOR heterosexual people and it's OURS says this fella on his blog.